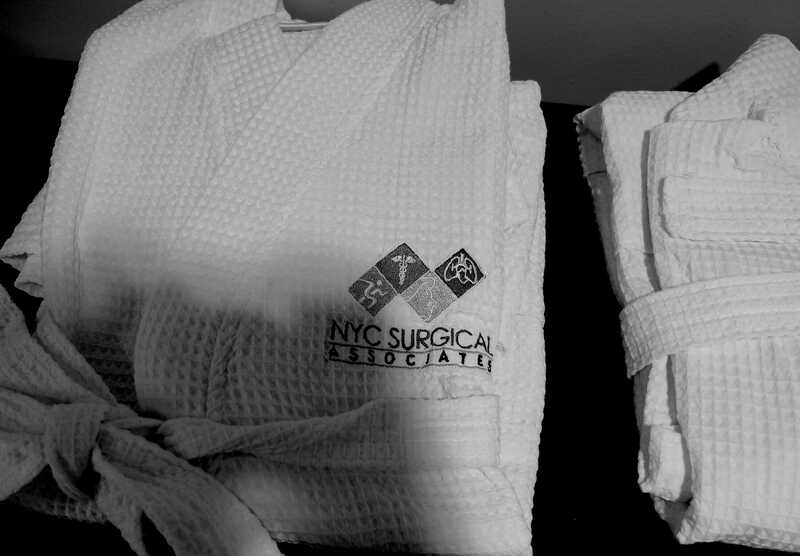 At NYC Surgical Associates, we strive for perfection in every way. Our results are tracked and evaluated on a regular basis by our staff of researchers. With over 2 decades of combined research experience on our staff, we feel well equipped and proud to document and use this data to improve our outcomes. We understand every patient is unique, and each one has their own history and individual problems. Because we offer all treatments available, instead of using the same technology for every patient, we assess each patient individually and offer every patient the best treatment for their particular issue. Novel techniques pioneered by Dr. Greuner such as the No Knife Endovenous Ablation, and the Cool Vein treatment have arisen from our constantly striving to improve outcomes in any possible way, and we are the only center in the country offering these techniques to our patients. All of our patients at the time of initial consultation leave with a treatment plan that addresses all of their concerns, both medical and cosmetic, with a timeline for treatment and a cost estimate if some issues are not covered by health insurance so there are no financial surprises along the course of treatment. Every patient has constant email access to their treating physician for issues prior to, during, and after treatment. We know this helps put your mind at ease. Almost 50 percent of our referrals come from other patients, and we are very proud of this fact. We have treated entire families of some of our patients, and would feel privileged to treat yours. Put yourself in skilled hands. Our hands.